Perfect for any occasion, our stunning classic tennis bracelets express the elegance and refinement of European design and craftsmanship. 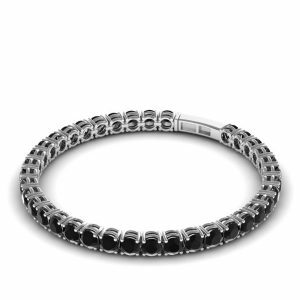 These bracelets are crafted in Antwerp renowned for its superior jewelry design and manufacturing. 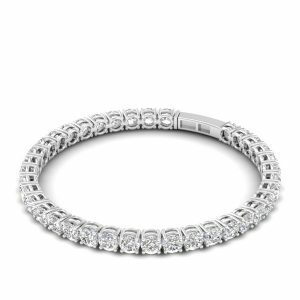 Additional bracelets with different diamond sizes and costs are available upon request.